Rolex Value Estimator – How Much Is Your Rolex Worth? Unfortunately, a quick Internet search may only provide you with more questions than answers as to what dollar value you should expect to receive in exchange for your timepiece. Rolex has been manufacturing the same handful of watch models for most of the company’s existence, and many of their watch lines have been around for well over half a century. Only subtle changes and updates take place between the different iterations, and prices can range dramatically for seemingly near-identical watches. Get the value of your Rolex. Rolex timepieces have a remarkable way of retaining their value throughout the years, and in some instances, even appreciating if given enough time and the right circumstances. 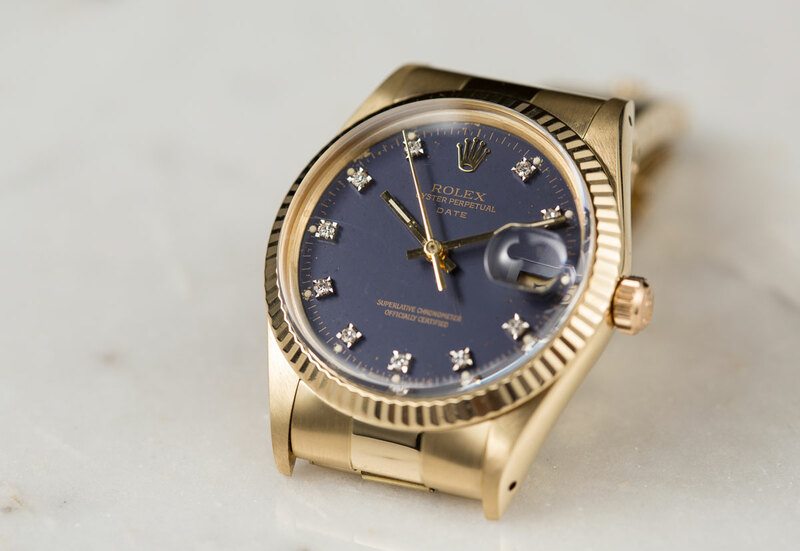 Whether you are interested in selling a vintage Rolex Submariner, a contemporary Datejust, or a Day-Date President with a diamond dial, the first step you will take in the process of selling your Rolex is determining its fair market value. Each step of the process is important to calculate the value of your watch. Although it may initially appear to be a complicated and confusing process, there are a number of quick and easy ways to ascertain the value of your watch. The first step in determining its value is to figure out the model/reference number of your Rolex. The original Rolex warranty card/certificate for the watch will have its model number printed on it; however if you no longer have this – or if you purchased the watch pre-owned and never received it, you will be able to find the model number engraved between the lugs (once the bracelet has been removed) on the 12 o’clock side of the watch. 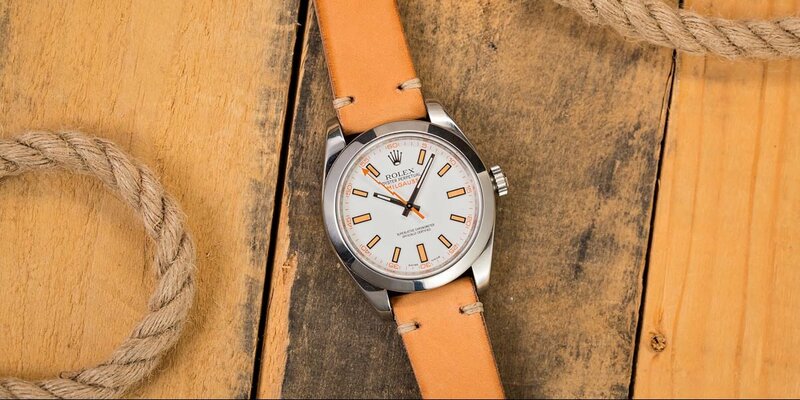 Whether it is a vintage or a newly released watch from Rolex, we will take a look. 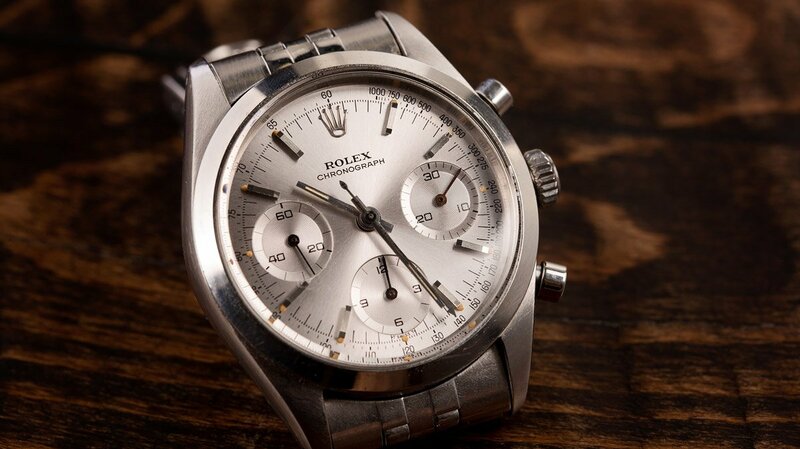 Once you know the model number of your watch, use our Used Rolex Prices Chart to locate your specific watch and the accompanying “Buy Price” for it. Additionally, you can submit the model number along with your contact information to us through our Free Instant Quote Request Form and one of our representatives will reach out to you with the current Buy Price for your watch. As you start to navigate the selling process, the most important piece of information that you are going to need to know is the true, fair market value of your watch. Most buyers do not publicly list the prices they pay for watches; however, we believe this process should be completely transparent. We publish both Buy and Sell prices for every watch so that both buyers and sellers alike can verify that they are getting a fair deal. No matter what Rolex you own, or who ultimately ends up purchasing the watch, it is important to know the actual value of your timepiece. As long as you know the true value of your Rolex, you can guarantee that you will receive a fair and honest price for it.